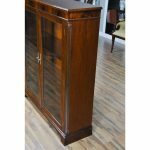 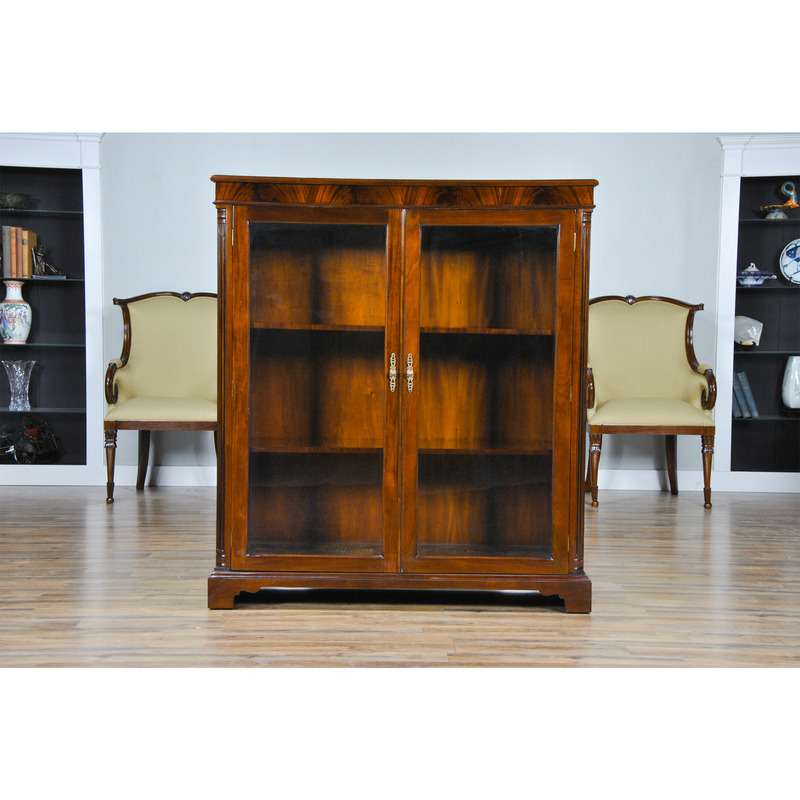 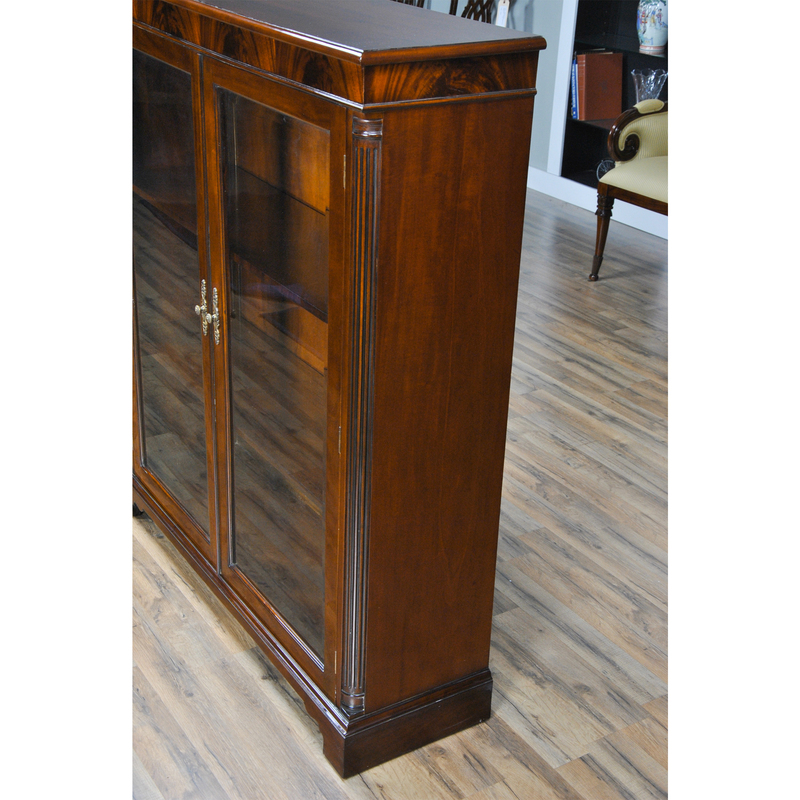 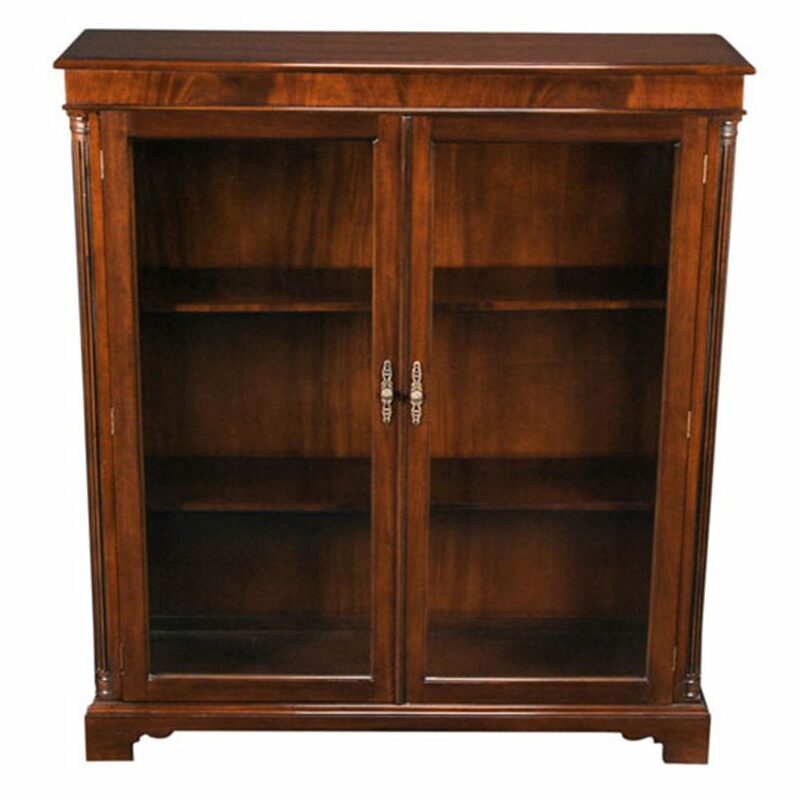 This Mahogany Two Door Bookcase from Niagara Furniture can be used to display your most valued collectables. 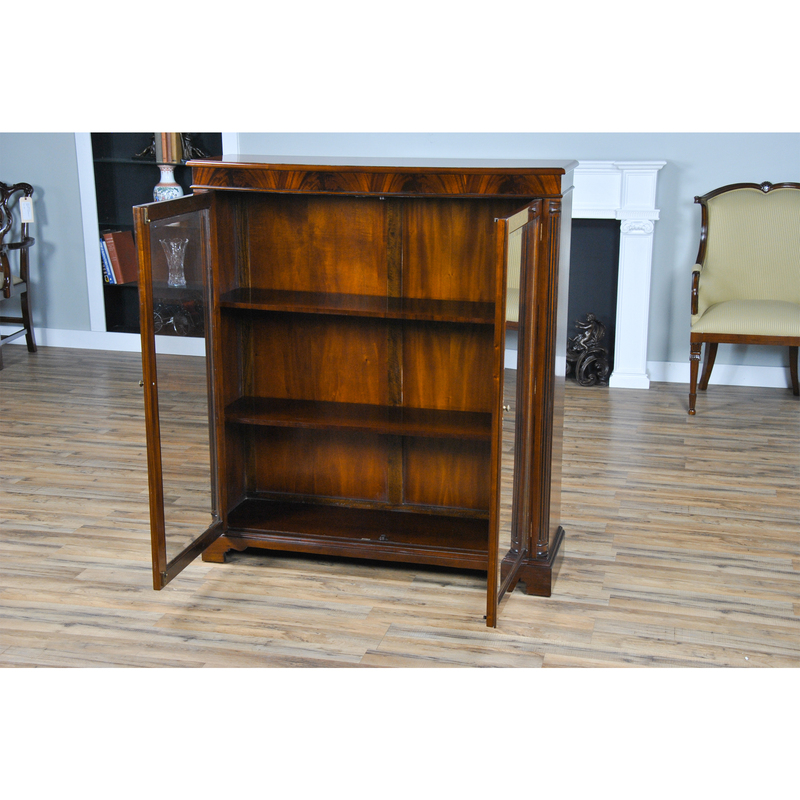 This bookcase is a perfect size to fit in most rooms and the reeded corner columns, bracket feet match many of the other pieces of Niagara office furniture. 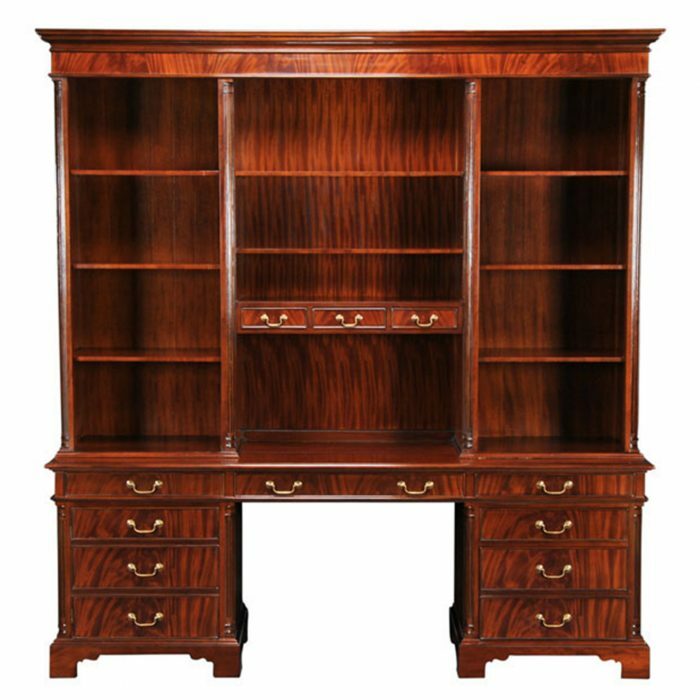 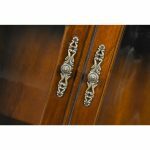 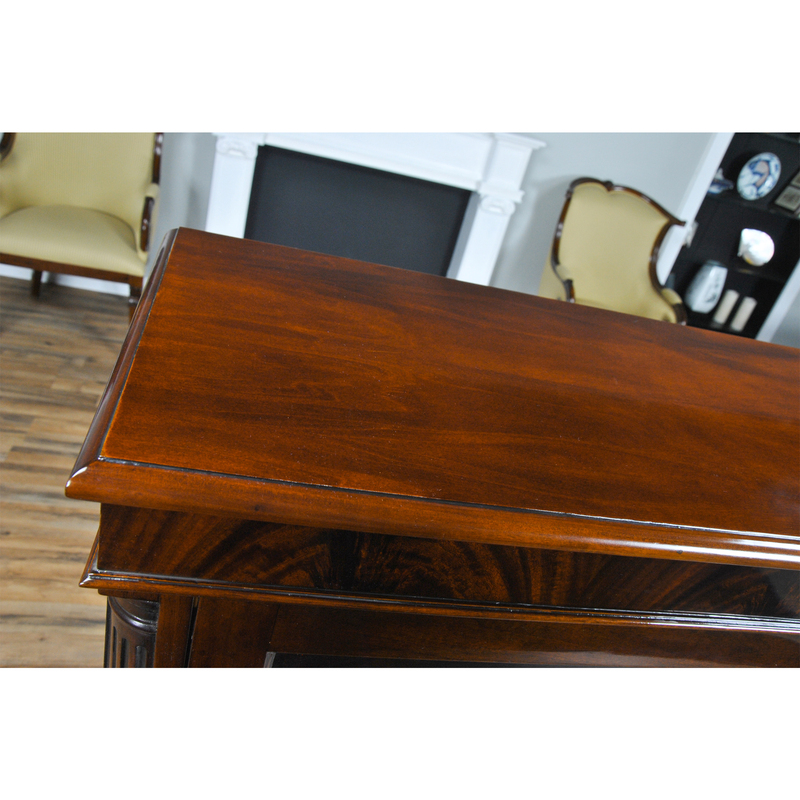 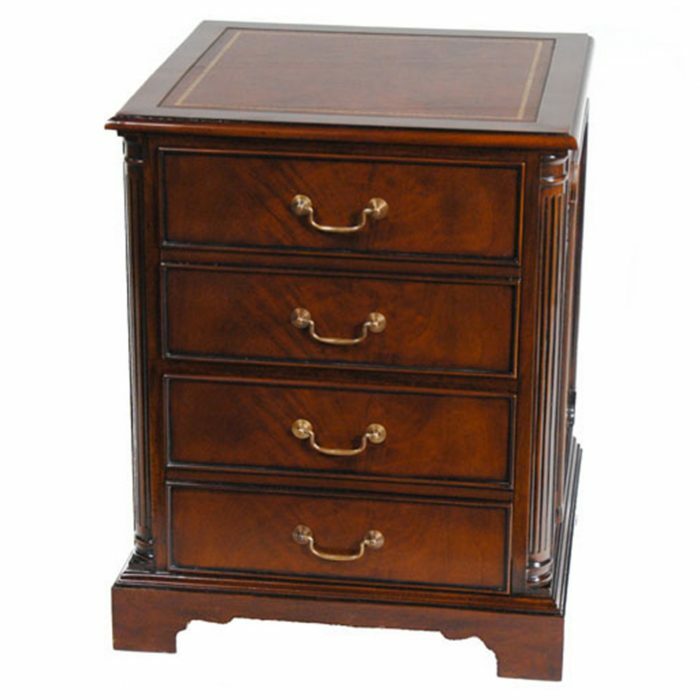 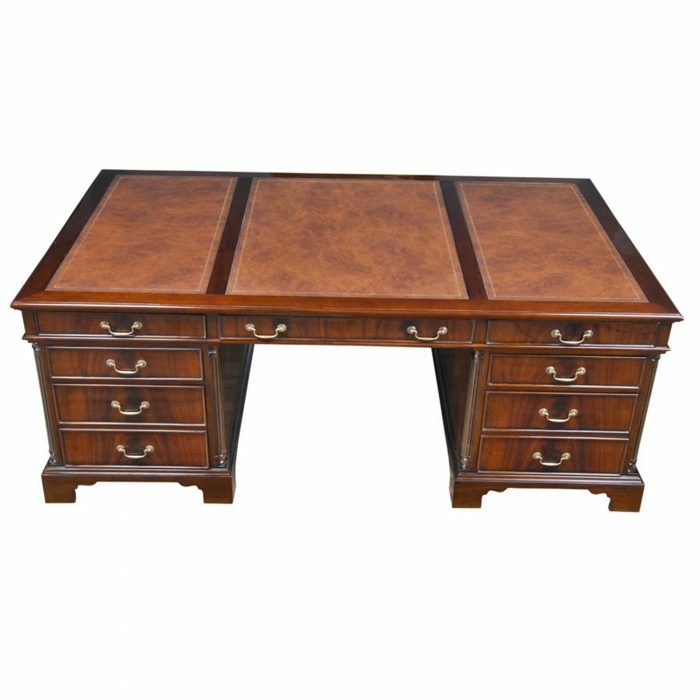 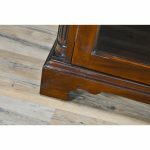 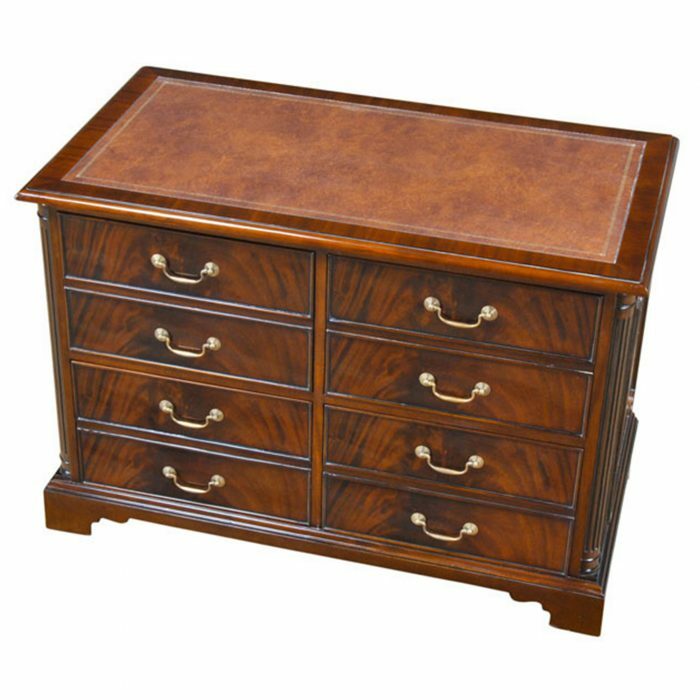 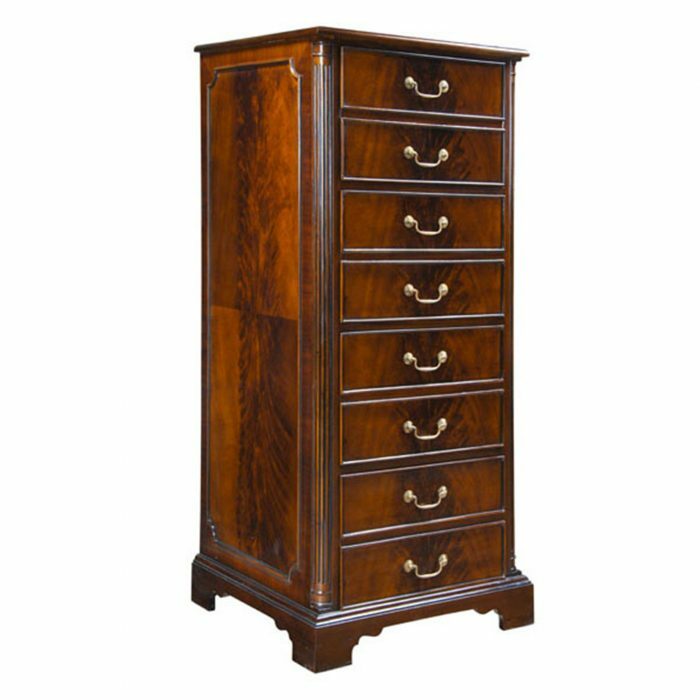 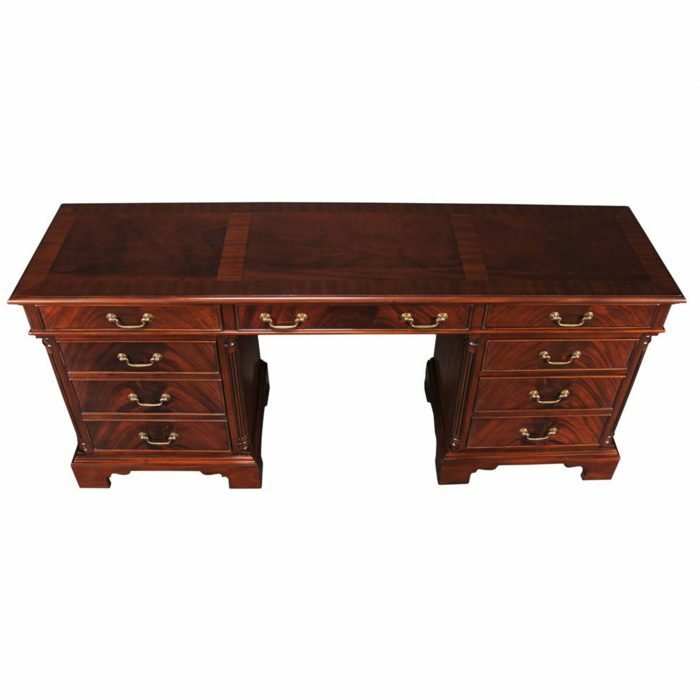 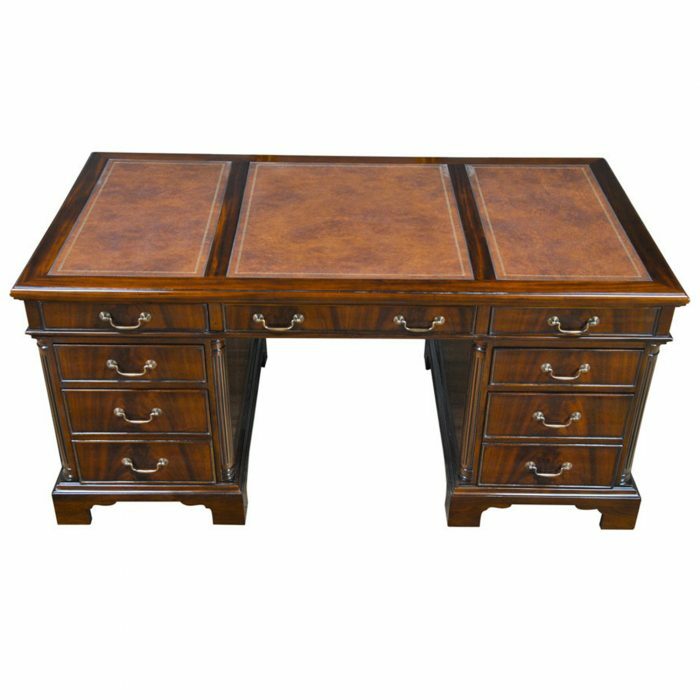 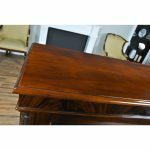 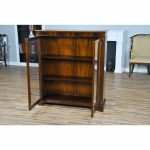 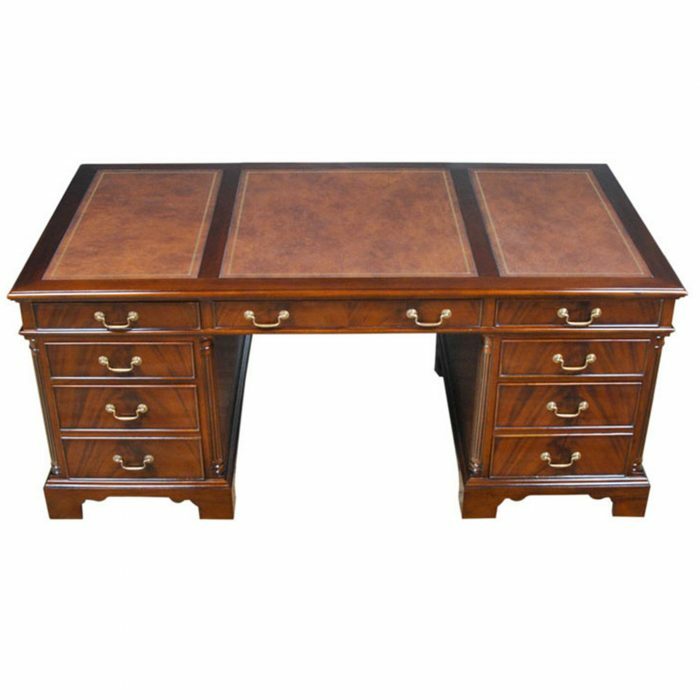 See the “Related Products” section below for many items that match our Mahogany Two Door Bookcase and can work together to make the perfect office setting.